PLANNING FOR FUTURE SUCCESS: A little over two years ago, GBPA and partners, itelBPO Solutions, established the Contact Center Education Initiative (CCEI). To-date more than 1000 students have successfully completed the program. Pictured are BMES students, who were the first to access the online learning platform; they continue to produce some of the most outstanding students with exceptional score ratings. 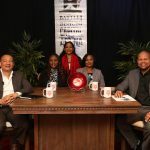 As Grand Bahama students head back to school, high school seniors will have more and new options to prepare themselves for the workplace, within the island’s growing Business Process Outsourcing (BPO) sector. 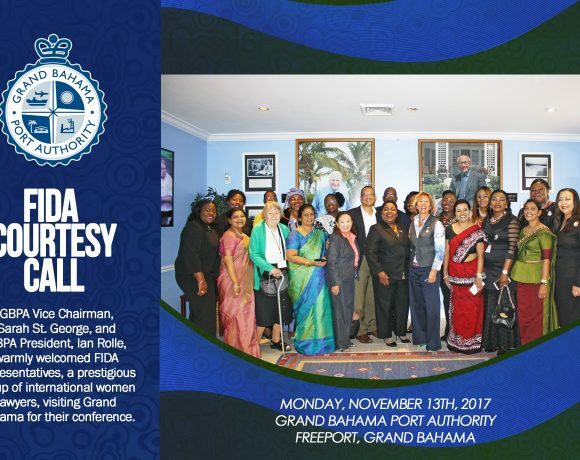 Although Grand Bahama is a new and small player within this multi-billion-dollar industry; executives at The Grand Bahama Port Authority, Limited (GBPA), say that Freeport is ready to capture a greater share of the consistent growth and investments occurring within this burgeoning sector. A little over two years ago, GBPA and partners, itelBPO Solutions, established the Contact Center Education Initiative (CCEI), and to-date more than 1000 students have completed the program. Whilst it was initially intended to serve the newly established ICT industry; skills gained have allowed graduates to easily assimilate into any professional environment. GBPA president, Ian Rolle explains “We’re very pleased with the results of the CCEI program thus far, and appreciate its focus on equipping graduates with meaningful skills that are essential in building this high growth sector. 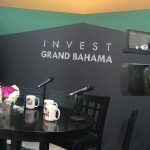 By virtue of the recent branding of Grand Bahama, as the nation’s Tech Hub, prospective companies will have natural expectations regarding our offerings and basic amenities, such as existing infrastructure (both hard and soft), and developed human capital with key skillsets to support this claim. 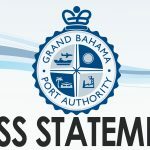 If Grand Bahama is to be competitive, it must strive to become best in class in all of these areas. 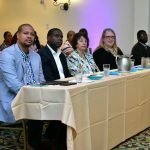 The CCEI initiative was a deliberate effort to address the key issue of skills development, and help to position Grand Bahama as an attractive location for nearshore operations,” Rolle added. Students going into the CCEI program can expect more Marketing and e-Commerce related courses including, E-Commerce – Intro. 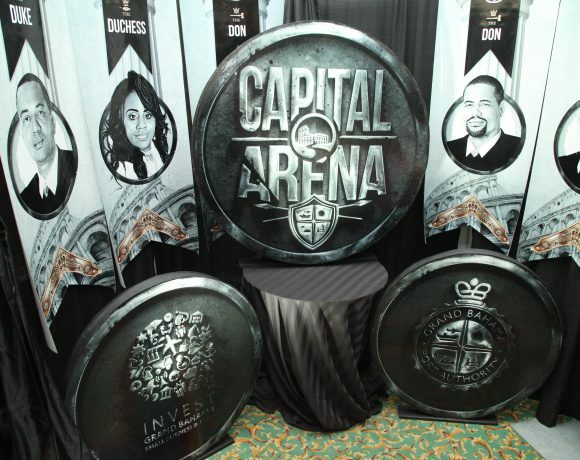 to Internet Marketing Strategies for Businesses; Diploma in E-Business and Social Media Strategy for Small Businesses. These will complement existing diploma courses in Customer Service, Introduction to Sales Management and Leadership Skills in Business. Recent statistics released by the Site Selection Group for 2017, highlighted an increase of nearly 16,500 jobs in the Call Center industry for Latin America and the Caribbean region. Jamaica and Costa Rica accounted for the lion’s share of that increase. Leading activities included BPO Services, Financial Services, and Telecommunications, followed by Retail Services. 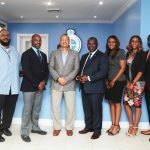 GROWING WITH GRAND BAHAMA: Since establishing operations in 2015, itelBPO Solutions has consistently increased its headcount and has recently expanded into a new facility to accommodate this growth. 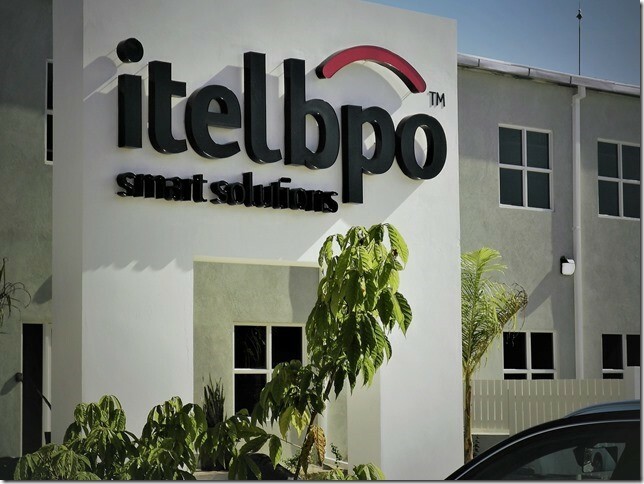 Image: itelbpo headquarters Montego Bay, Jamaica. Sr. 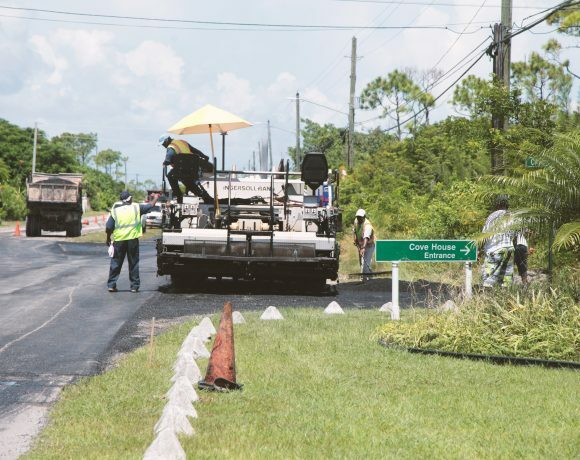 Manager of Business Development for GBPA and Invest Grand Bahama, Derek Newbold, explained that Freeport has seen year on year growth within the BPO sector since GBPA attracted the nation’s 1st stand-alone operator 3 years ago. “For many third-party players the need for referenceability is key, in order to validate that a delivery point has what it takes to perform front-office BPO functions. 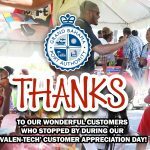 In the case of Grand Bahama, these providers come in the form of itelBPO and the newly launched GIBC Digital. The number of locations for delivery of English-language services has never been as varied as it is today. Jurisdictions offer prospective investors different attributes, and in the case of Grand Bahama the focus is clearly on quality. 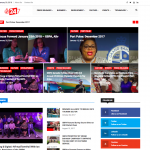 Grand Bahama provides stability, investor support and accessibility, alongside a pragmatic focus that we have placed on developing and growing the ICT Sector. It is likely that as providers and their clients look for locations from which value-add services can be delivered, this jurisdiction will gain more prominence in the global outsourcing discussion.,” Newbold concluded.